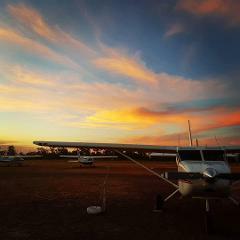 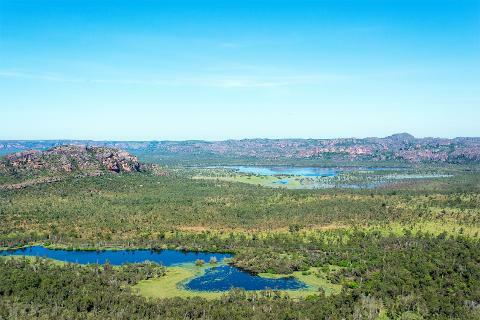 Best seen from the air, enjoy aerial views over the World Heritage Listed Kakadu National park on a 30 minute scenic flight departing from Jabiru. 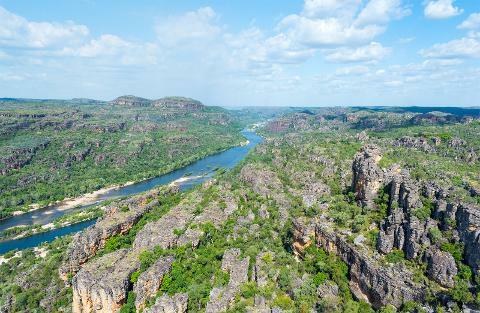 There is so much to see on this affordable fun flight from ancient escarpments to winding rivers and spectacular 1.8 billion years of continuous erosion. 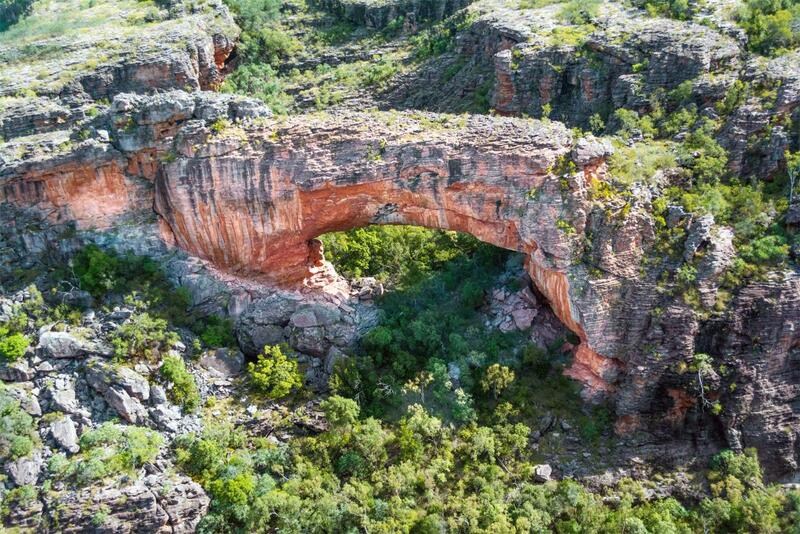 The highlights of this flight include The Archway, Arnhem Land escarpment's, East Alligator Valley, Mikinj Valley Billabongs and Magela flood plains. 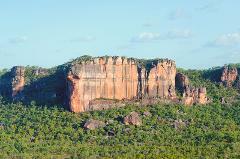 This flight includes recorded and live commentary from your pilot as you fly through these spectacular ancient lands.